A deadly virus has spread across the globe. Contagion is everywhere, no one is safe, and no one can be trusted. Four young attractive people race through the back roads of the American West to the pounding beat of a vacation soundtrack. Their aim is to retreat to a secluded Utopian beach in the Gulf of Mexico, where they could peacefully wait out the pandemic and survive the apocalyptic disease. Carriers follow their getaway through a surreal and dangerous world where laws and rules no longer apply. Their plans take a grim turn when their car breaks down on an isolated road, starting a chain of events that will seal the fate of each of them in an inexorable and horrifying voyage of hell through a western landscape populated by only the hideous dead or the twisted living. 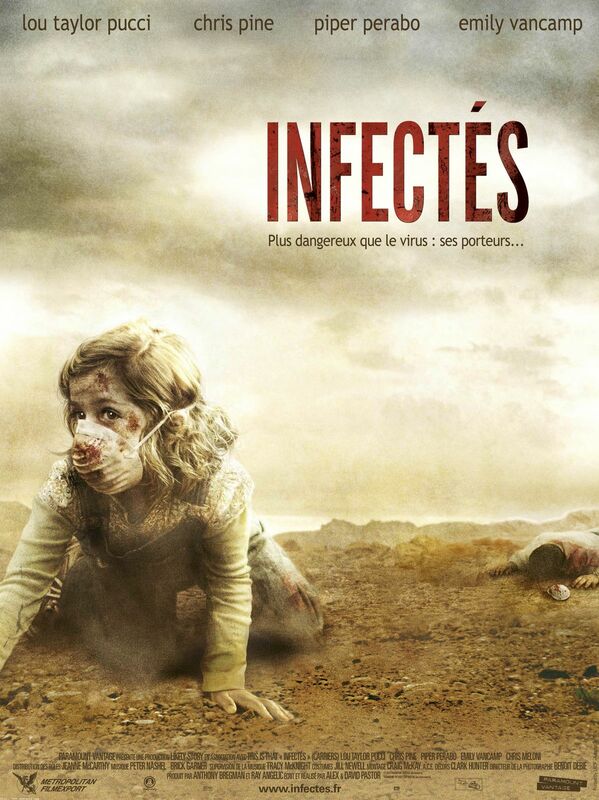 Their desperate retreat south turns into a deadly battle against infected children, homicidal doctors, crazed survivalists, rabid dogs, and finally, each other. The virus is the least of their problems as horrible choices must be made in the face of lost humanity. This page has been seen 10565 times.